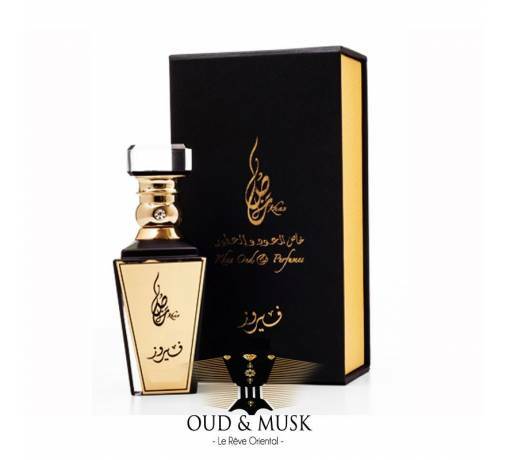 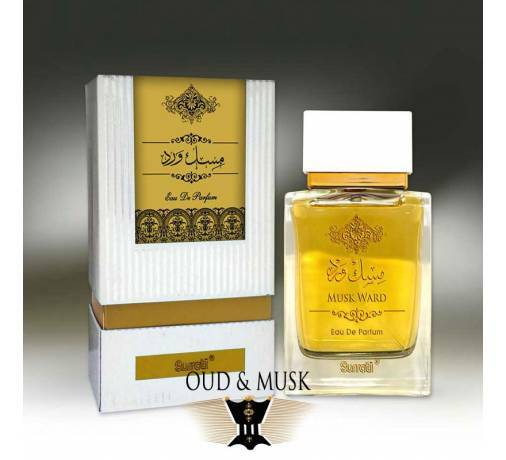 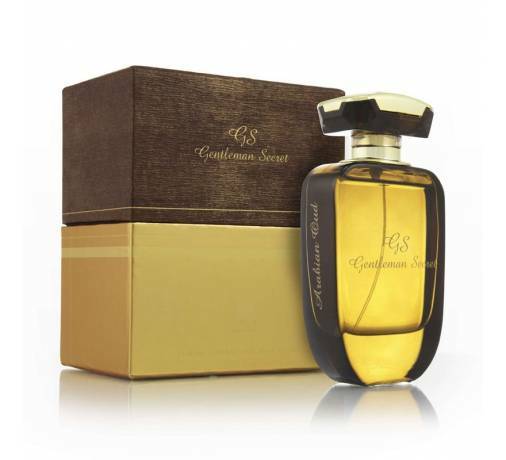 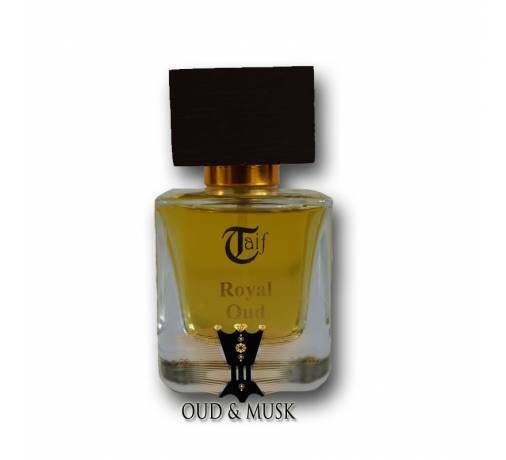 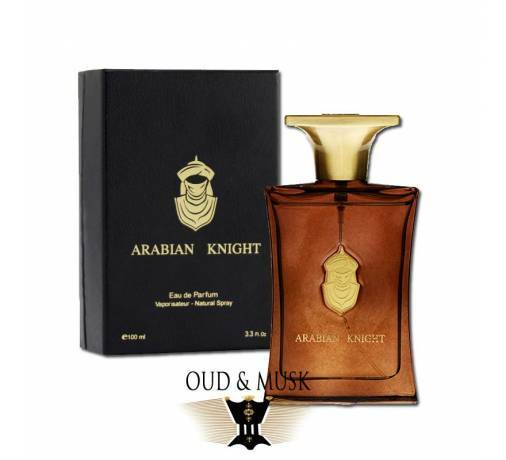 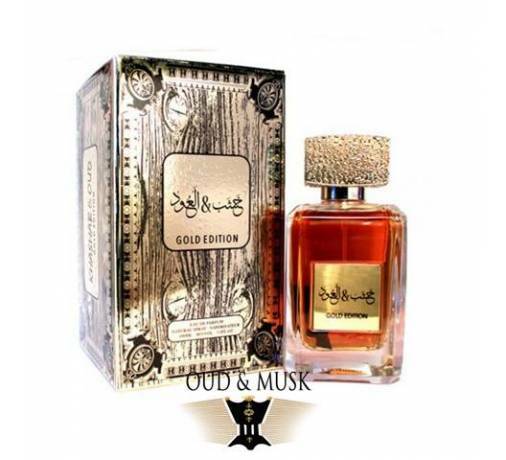 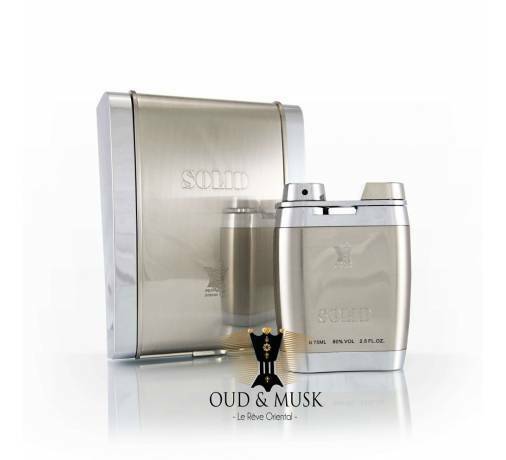 A perfume of prestige that you will be far from indifferent to you .. 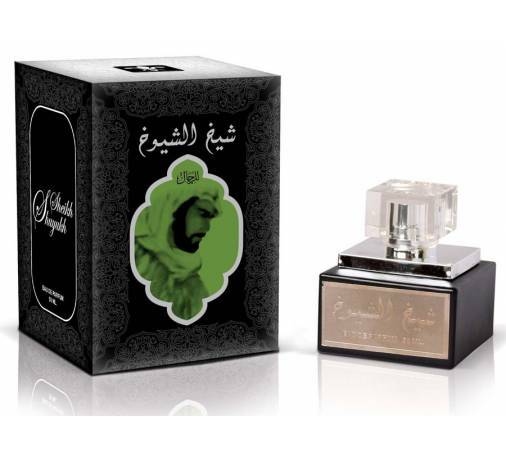 It is by sumptuous floral and wooded chords that we start this sensational journey. 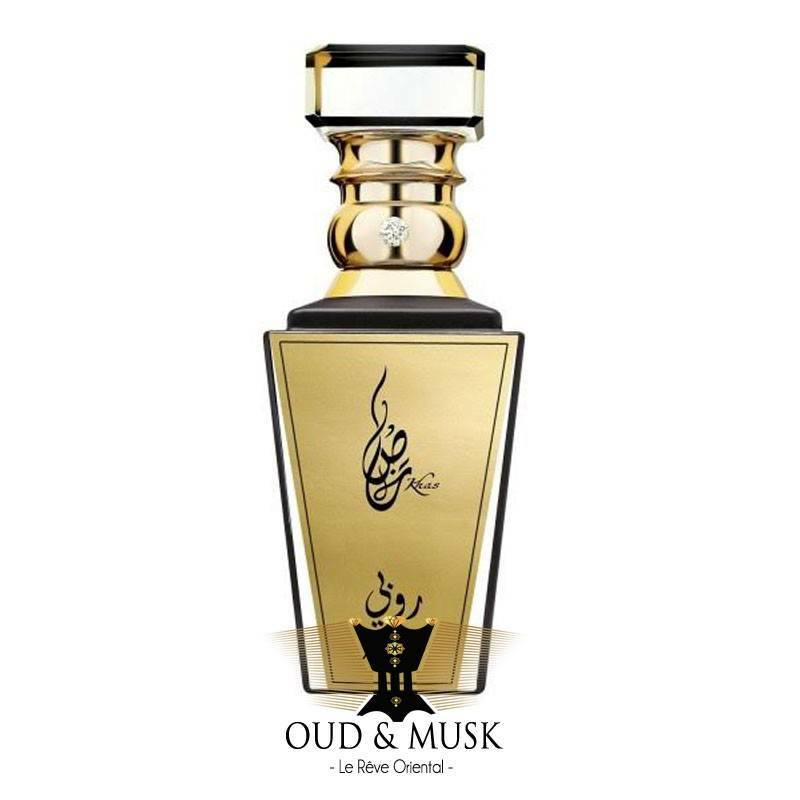 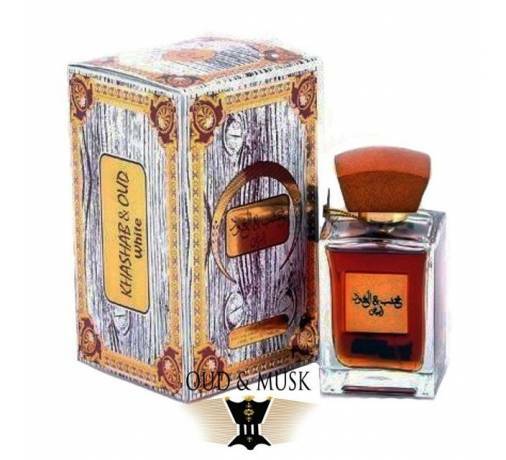 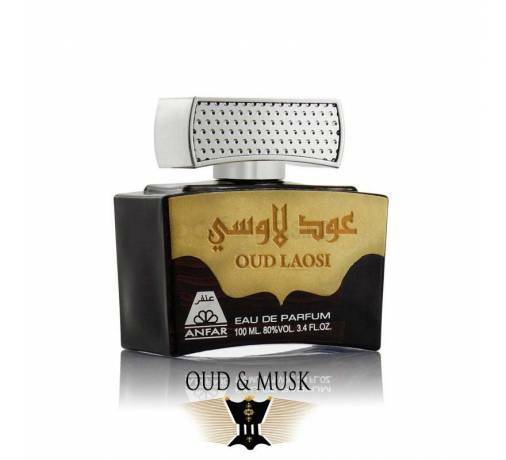 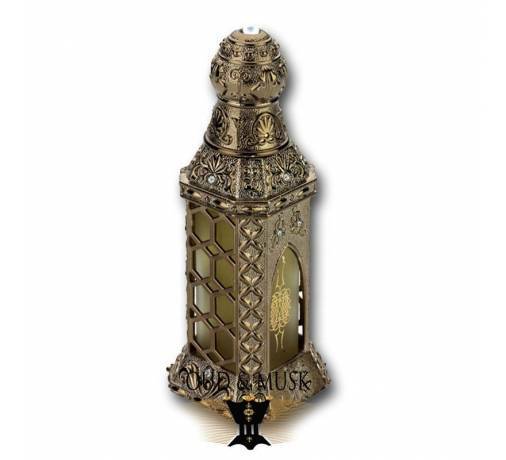 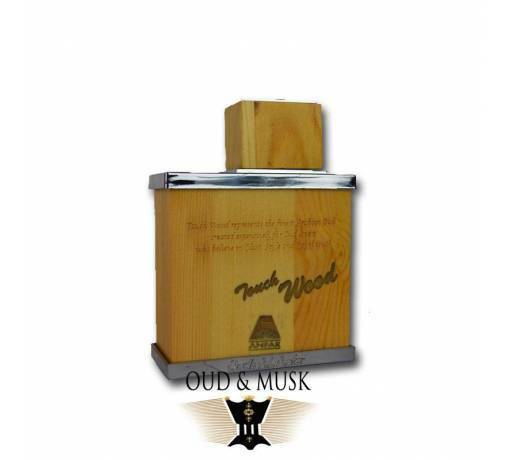 The presence of sandalwood, cedar wood, musk and amber beautify and ennoble this jewel. 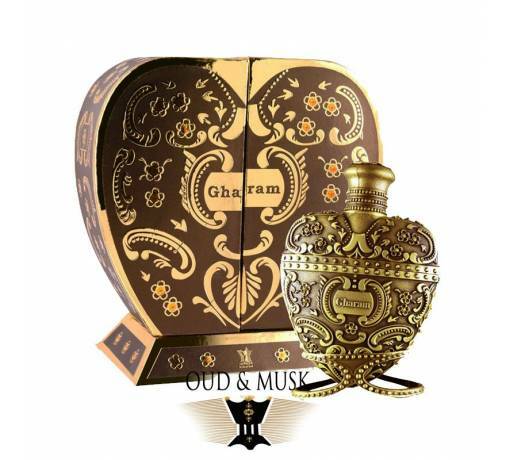 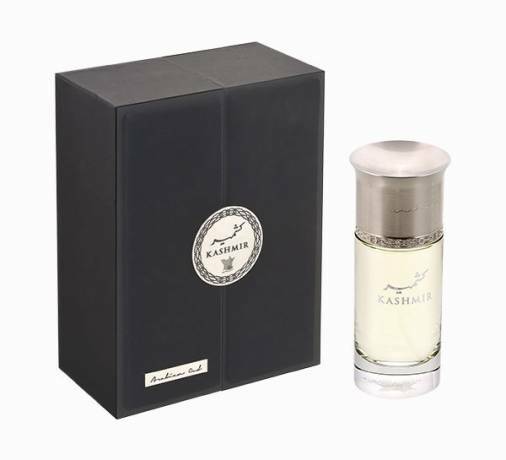 The perfume is presented in a beautiful box.